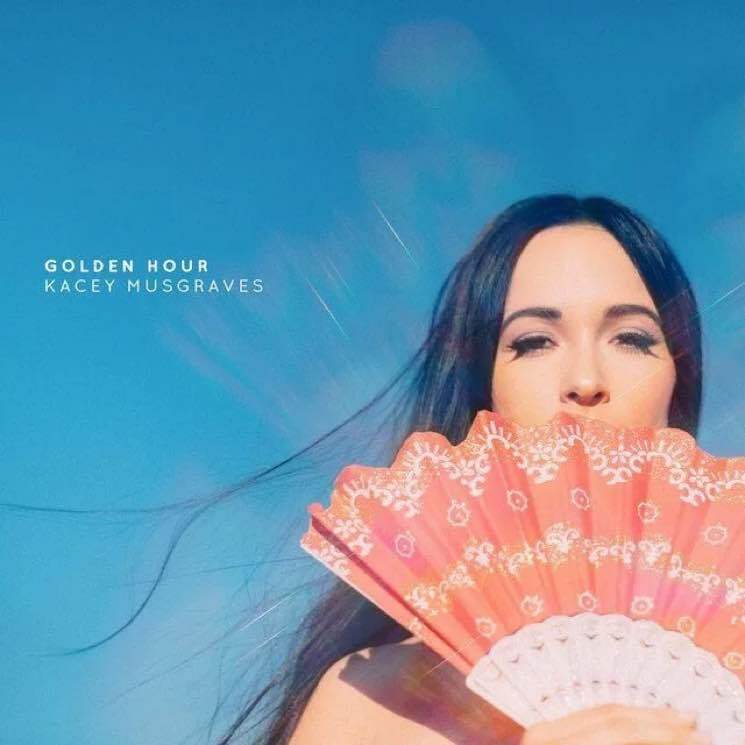 While Golden Hour doesn't officially arrive until Friday (March 30), you can now dig into the whole album by Kacey Musgraves. We've already heard teaser tracks like "Space Cowboy," "Butterflies" and "High Horse," but now you can hear for yourself how it all works as a package. You can listen to all of Golden Hour below. Musgraves previously explained the new album was informed by the likes of the Bee Gees, Sade and Neil Young, describing its sound as "trippy" and saying each song is based on a different facet of herself. "On this record, there's the lonely girl, the blissful girl, the new wife, the girl that's missing her mom, the angry girl, the sarcastic girl, the '60s-sequined Cruella de Vil with the beehive, the shy girl, the life of the party, the winner, the loser — they're all characters on this record," she previously said. "None of them alone are me, but the golden hour is when they all come together and you see me as a whole." Golden Hour serves as the follow-up to 2015's Pageant Material, and it's officially out March 30 via MCA Nashville.